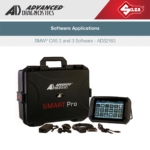 Advanced Diagnostics is pleased to announce the new release of BMW® CAS 2 and 3 key programming software for the Smart Pro. 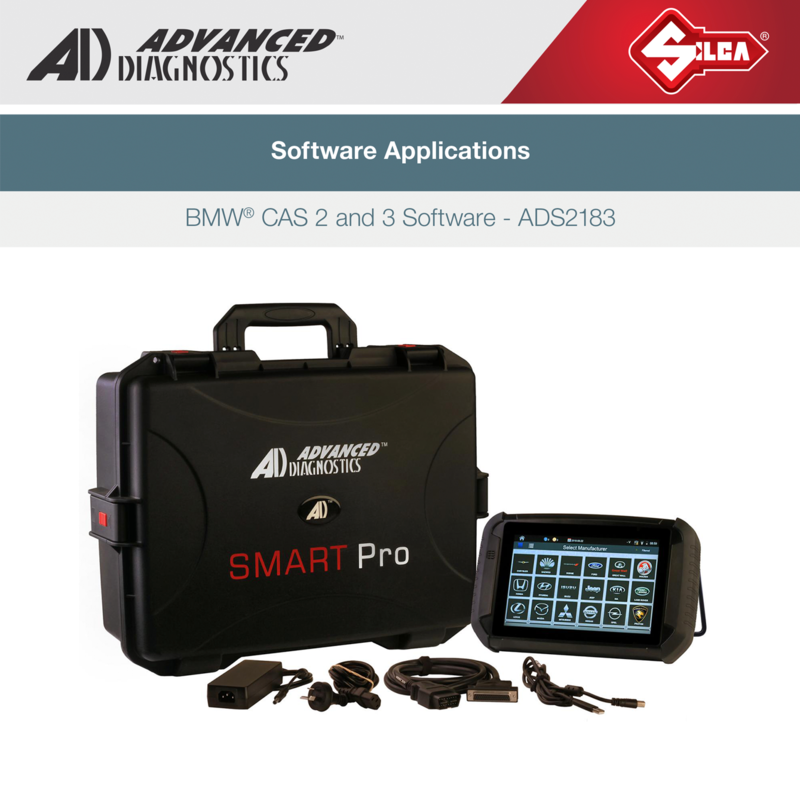 EPS is a spring-loaded pin system with 5 or 6 active, spring-loaded scanning elements and offers up to 20 additional side codings. 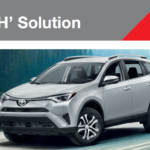 The keys' integrated manipulation control within the cylinder and the dual-action locking pins offer a high level of security.